Abbath releases music video for the brand new song ''Harvest Pyre''! Norwegian black metal titans Abbath are now releasing the first brand new song called “Harvest Pyre”, taken from their upcoming full length ”Outstrider”. The album is set for worldwide release on July 5th, 2019. When Abbath announced that he had left Immortal, it sent massive shockwaves through the metal scene. The iconic frontman had long become the “face” of the Norwegian black scene, his image synonymous with this style. Now the Norwegian giant returns with his new band Abbath and a crushing debut album of the same name. The opening triplet “To War”, “Winter Bane”, and “Ashes of the Damned”unleash all the fury of a Nordic blizzard at full force. Yet the following “Ocean of Wounds” proves that his new band is equally at home in writing anthemic mid-tempo hymns. Abbath‘s characteristic riffing shines clearly through it all: heavy, harsh, and yet catchy and melodic with a touch of epic Bathory, Motorhead, and even Kiss. At the same time, there is no danger of repeating the formula of Immortal or the mastermind’s other project under the moniker I, which was shared with King. The bass player from Bergen has again joined Abbath and brought his impressive song-writing skills to the battlefield. Gorgoroth, God Seed, and Ov Hell bear witness to King’s exceptional talent as a composer, while contributions to Audrey Horne and Sahg demonstrate his wide stylistic range. The final keystone to Abbath lies in the outstanding drumming delivered by the mysterious Creature. 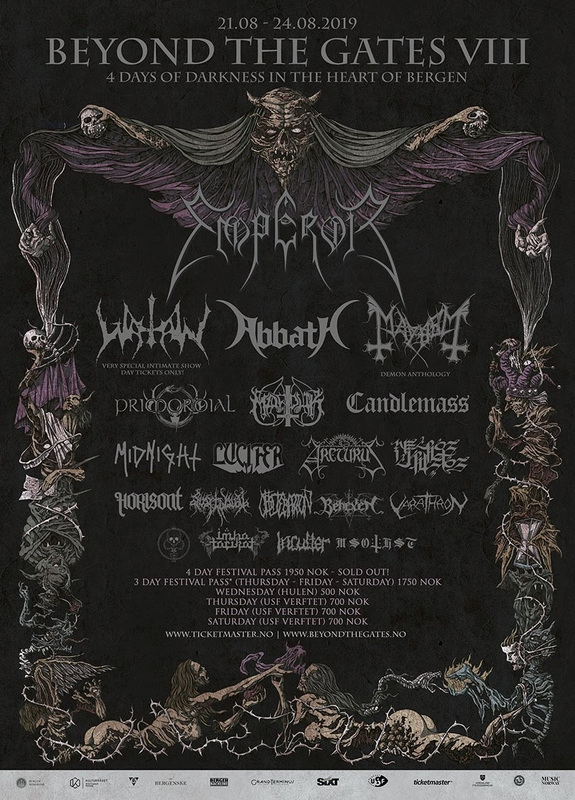 The trio has already proved its worth as a live entity at several headlining festival shows as well, where Abbath were joined by an additional guitarist. 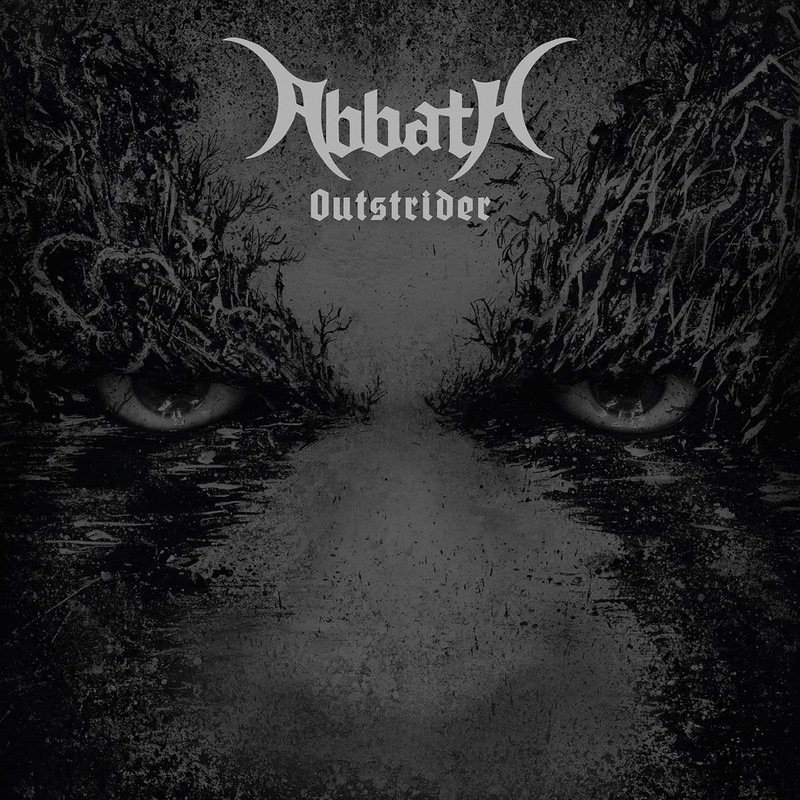 ‘Abbath‘ impresses from start to finish. This is exactly the album that all fans of this particular Bergen brand of black metal have been hoping for. Hold on tight or get blown away. Abbath are here now and ready to conquer the world!